The President of the Liberia Movies Union (LIMU), Mr. Frank Artus, has appealed to the Government of Liberia for the establishment of a Theater College at the state-run university, the University of Liberia. He made the plea on Friday April 5, 2019 at the Liberia Movies Union Head office located on capitol By-pass in Monrovia. 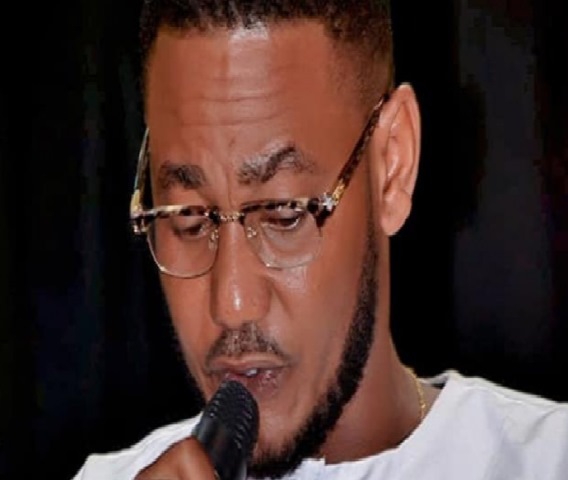 Mr. Artus said he does not believe in everyone been a politician, Representatives, senators or everyone working within the employ of government ministries, agencies, among others. He said actors and actresses are professional people and Acts is a profession compare to accounting and other careers. In order to do a professional job, you must be well trained and well qualified to be capable of performing up to the task, Mr. Artus said. Comparing Liberia’s movie performance to that of other countries, Mr. Artus said if Liberia should produce quality firms like Nigeria and Ghana, those interested must see it as a career and their focus should be acquiring formal trainings in order to produce the quality of movies at a standardize level. The LIMU president also said acting is that is a lucrative professional business he said, adding that there are several people around the world today that has become millionaires through the profession. Mr. Artus has urged every Liberian to prioritize their own thing instead of imitating foreigners, and said Liberian actors and actresses as well as performing artists should be under a regulation that will demand every producer to produce movies according to the Liberian culture because he realized that over the years Nigeria and Ghana portrayed theirs. He said the advancements in the Nigerian and Ghanaian movie industries were the promotion of their culture and that is why they are great in Africa when it comes to the world of entertainment. The head of the Liberia Movies Union stressed that they are working in line with the Motion Pictures Division at the Ministry of Information Culture and Tourism to sign a Memorandum of Understanding (MOU) to legitimize the market, especially for distributors that no one should be allowed to sell or market any film without a legitimate document for both foreign and local films. He also added that in order to keep this system effective, all producers must produce quality films that will be compared to productions of Nigeria and Ghana, and if anyone of the Liberian producers produces movie that does not correspond with the market, that movie will be disqualified and it will not be marketed, Mr. Artus warned.